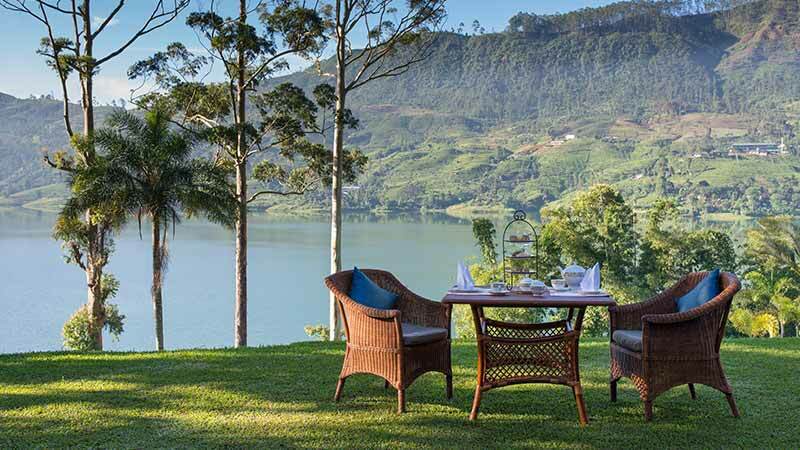 From Galle to Anuradhapura to Nuwara Eliya – Bungalows and villas in Sri Lanka are of the highest quality to make sure your needs are catered to. These private spaces meant exclusively for you and your family enables you to enjoy your holiday at your own pace. With a cook and a cleaner at your disposal, tourists can take their pick from their preferred city and spend their vacation in luxurious spaces that stretch as much as 10 acres in extent.